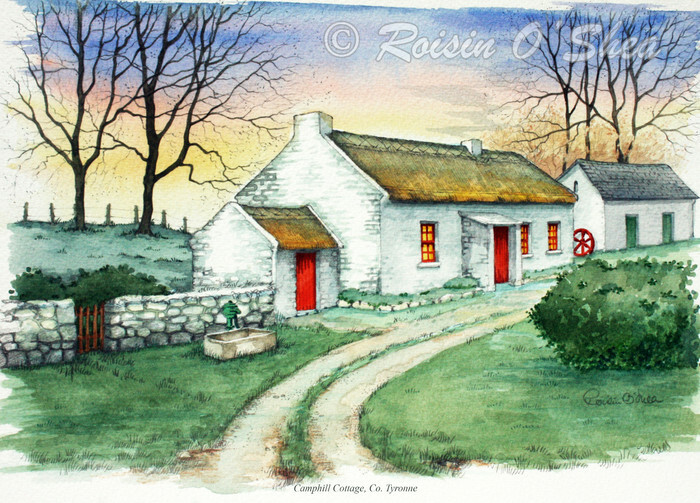 Hannah Simpson’s Cottage, Ulster American Folk Park mother of Ulysses Simpson Grant 18th President of the United States of America. . Year painted © 2000.